نرم افزار تمرین شطرنج- همانند کتاب هنر ترکیب می باشد. که دارای 2200 تمرین اصلی و 1800 تمرین کمکی و آموزشی می باشد. Finally a new and improved version of the legendary CT-ART has been released! CT-ART is an indispensable training tool for intermediate players. Total to 2,200 basic exercises and 1,800 auxiliary exercises altogether. 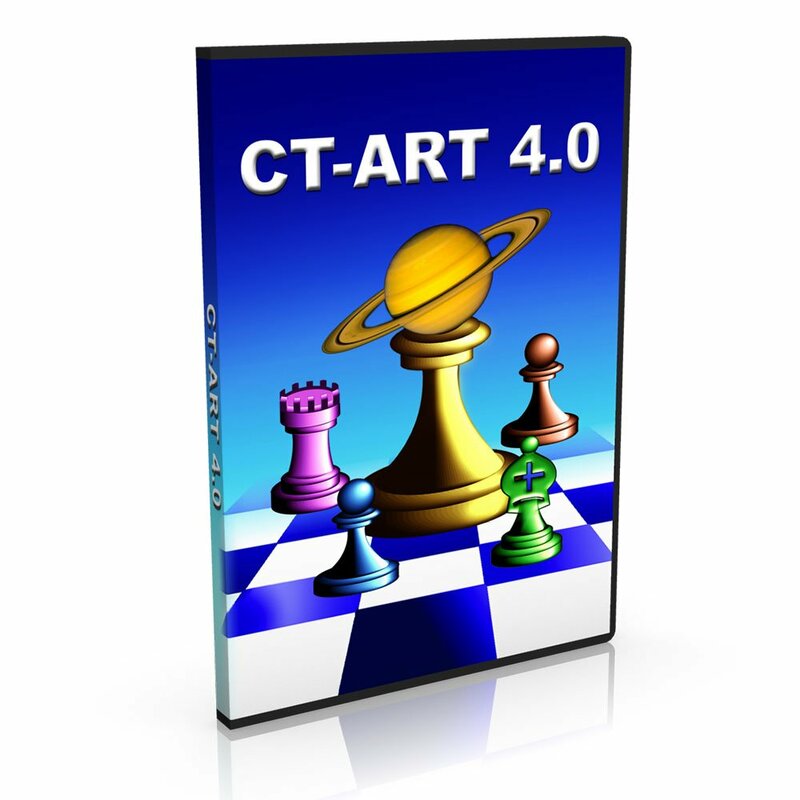 Improve your play by studying, practicing and solving the carefully selected exercises in CT-ART 4.0.